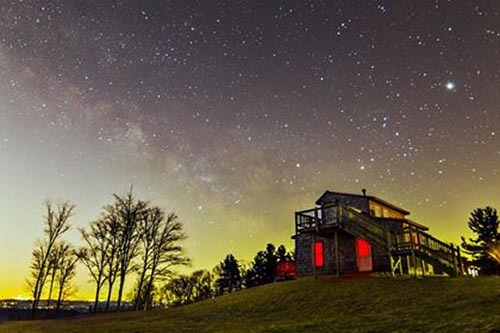 One of the Appalachian Mountain Club’s larger land holdings, Noble View Outdoor Center’s 358.5 acres of rural solitude maintain the ambiance of the original 1800s New England farmstead. 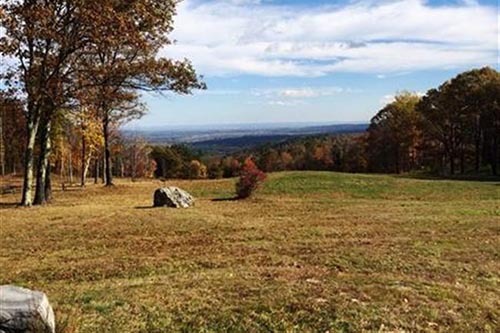 A quiet, pristine mountaintop location offers breathtaking views of the Pioneer Valley east to Mt. Wachusett. Easily accessible from major highways, Noble View is a favorite destination for outdoor enthusiasts of all ages and abilities. Beautiful trails wind through woodlands and abandoned farm fields, passing brooks, stone walls, cellar holes, and diverse habitats including an old growth hemlock stand. 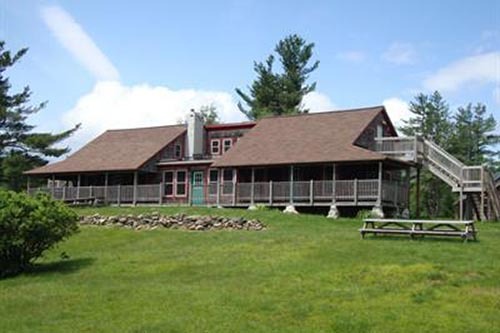 On-site and nearby attractions include hiking, swimming, biking, cross-country and downhill skiing, snowshoeing, canoeing, kayaking, backpacking, camping, fishing, and the many historic and cultural resources of Western Massachusetts. Noble View is an ideal site not just for outdoor activities, but for nature study and photography. 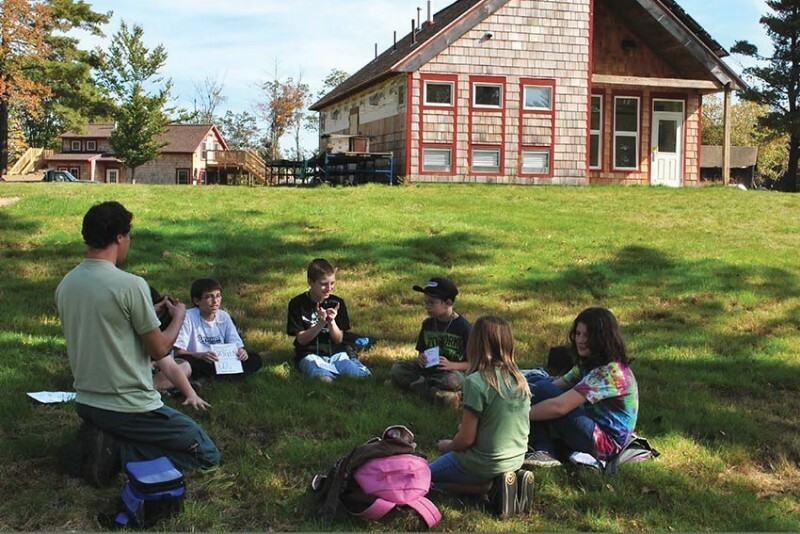 The surrounding 117,000 acres of forest, rivers, and streams provide a refuge for many threatened and endangered species, making it a popular location for educational, recreational, and conservation programs sponsored by the Appalachian Mountain Club and other organizations. Noble View welcomes day visitors, but also provides lodging options for longer stays. These include the completely renovated and modernized Double Cottage, North Cottage, Wall tents with wood stoves and several tent campsites.